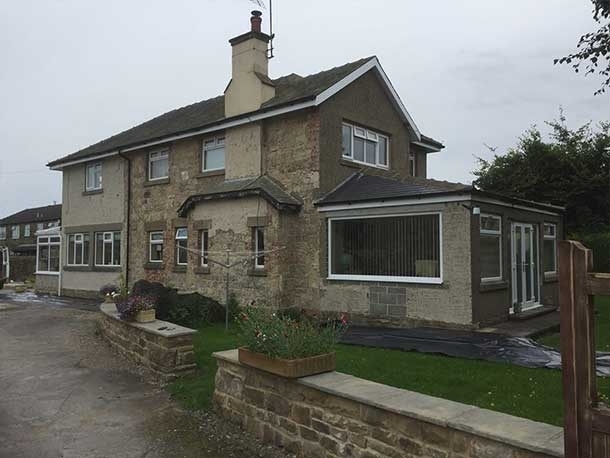 CD Plastering offers a first class rendering and plastering service anywhere within a 50 mile radius of Skipton, so we can cover Leeds, Bradford, Harrogate, Huddersfield, Preston and Manchester and all areas in between. 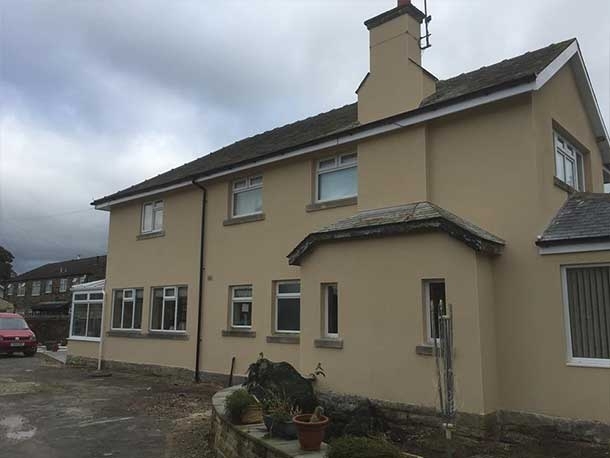 We have a superb reputation for quality scratch render (sometimes known as through coloured render or breathable render), using K Rend, Parex and Webber. These are the top products in the industry and have a deserved reputation for quality, longevity, and giving your job an attractive and appealing appearance. These products include silicone technology to incorporate effective water repellents to ensure that your building projects can withstand anything that the Yorkshire weather can thrown at them, year after year. 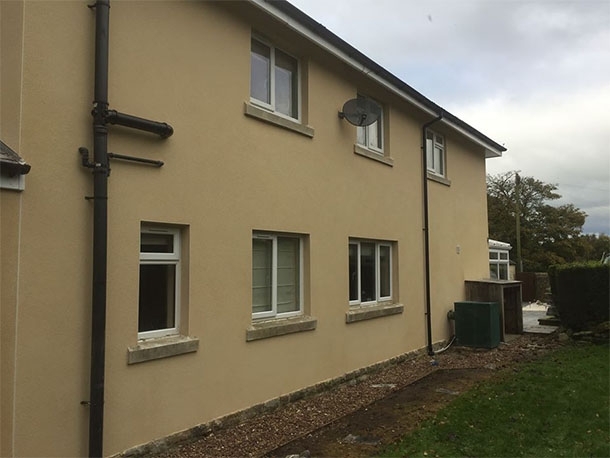 K Rend holds the prestigious Kitemark, which is a long-established guarantee of high quality products. Further details on the rendering products and services we offer can be found on the following pages. However, whatever selection of products are used, we guarantee a top quality job in all settings, inside and out, large and small. We have many years of experience and over the years we have successfully completed a vast range of products for many hundreds of satisfied customers. We would be more than happy to chat to you about you project, and give you advice and guidance before we begin the job. 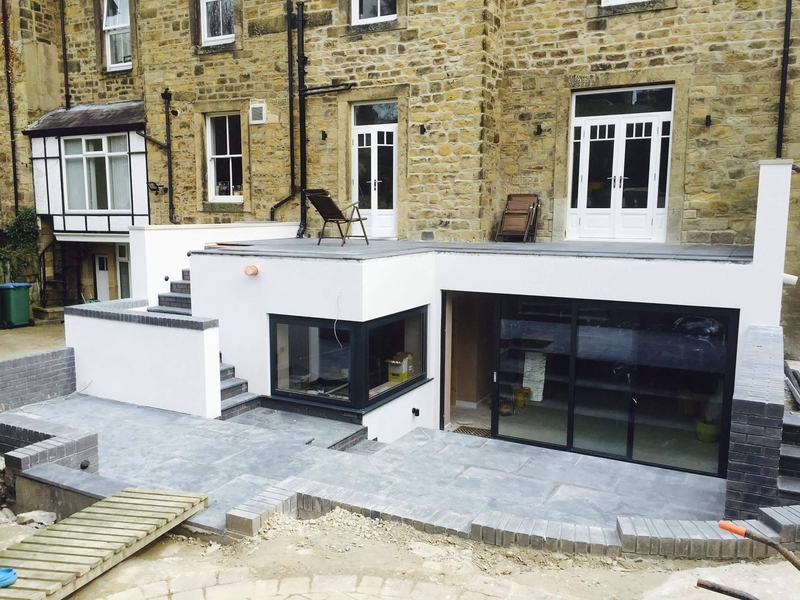 We are approved contractors, meaning we can give you a full guarantee so that you will have the peace of mind of knowing that the project will be of high quality, on budget, and on time. All our plasterers and renderers are skilled and experienced and experts in their field. 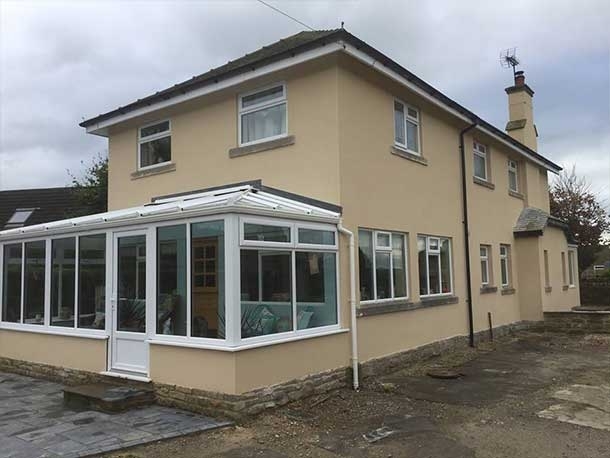 We are experienced in plastering afresh, applying dry lining, traditional hard wall and rendering, as well as overskims, metal framework and tiling. We also specialise in wet rooms, ceilings and wall construction. Let us discuss your project today and we can start planning your project with expert professionals who use only the most technologically advanced, reliable products. 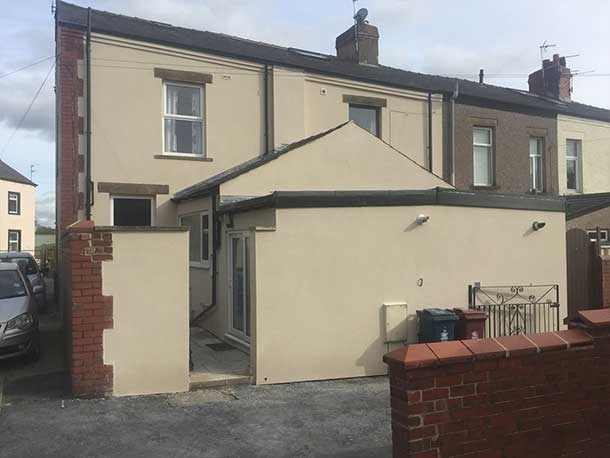 We can guarantee the quality of our finished work, and on this site you can also see examples of some of our recently finished projects.